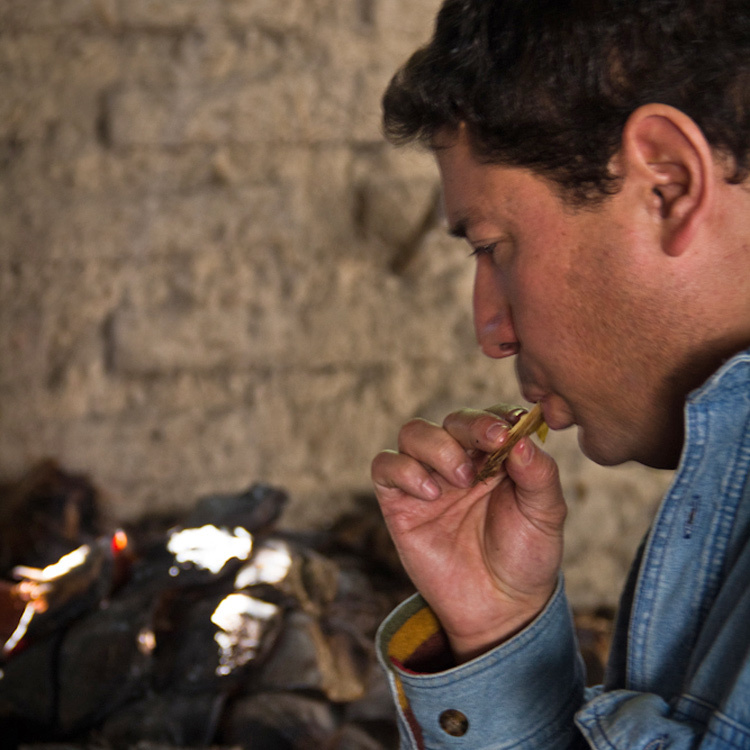 Xicaru, the Zapotec word for beautiful, reflects Fernando Santibañez’s desire to share a traditionally produced mezcal that is approachable and distinct. 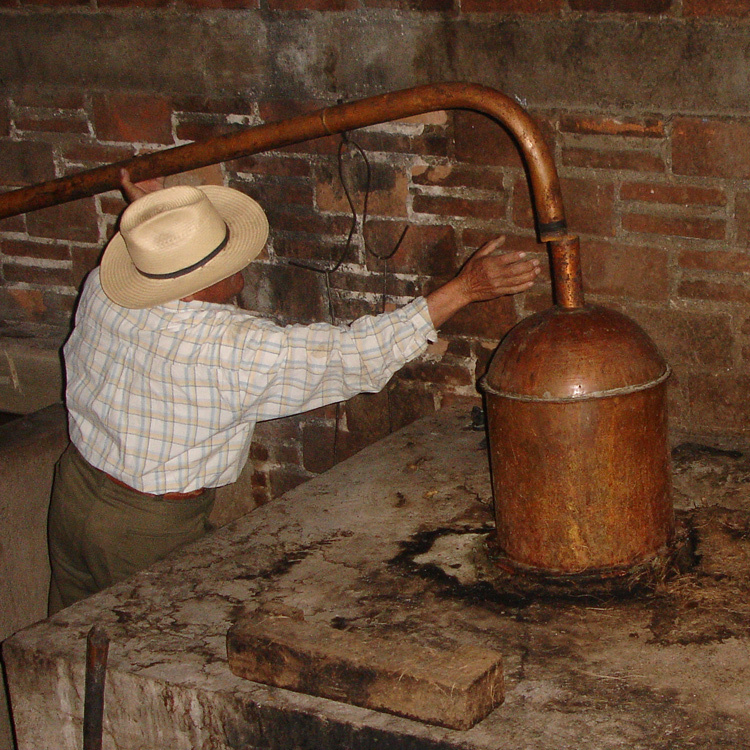 Using his grandmother’s recipe, Fernando makes small batches of Xicaru Mezcal with time-honored methods at a palenque in Matatlán, Oaxaca. 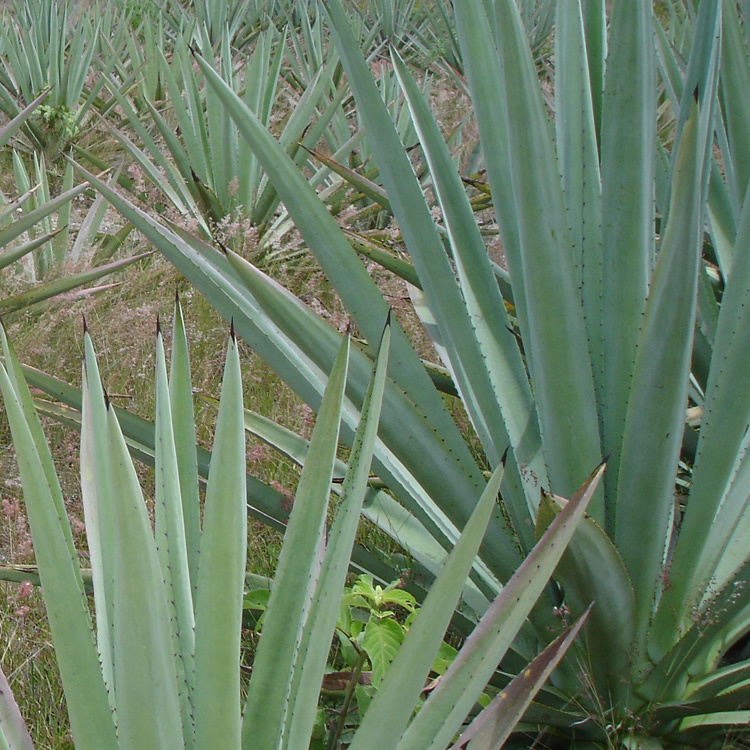 This mezcal showcases the 100% Agave espadin from which it’s made. Its natural smoky flavor is derived by cooking the agave in a conical stone oven on mesquite and ocote, woods native to Oaxaca. 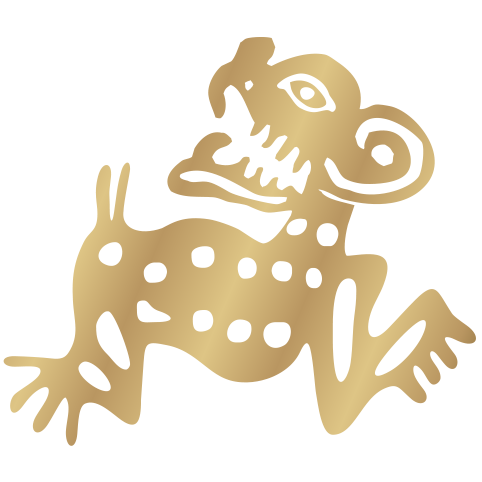 In ancient Zapotec culture the jaguar symbolized great strength and agility. The Santibañez family home of Tehuantepec, Oaxaca, derives its name from this revered creature. We utilize the jaguar to reflect the tradition and heritage used in crafting Xicaru Mezcal.